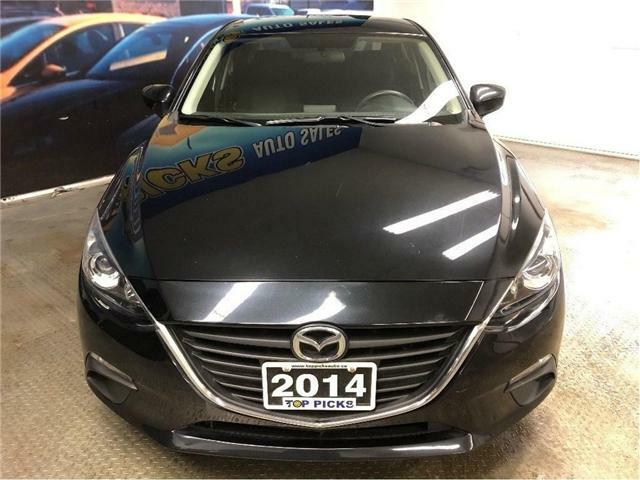 GS, Low Kms, Power Sunroof, Navigation! 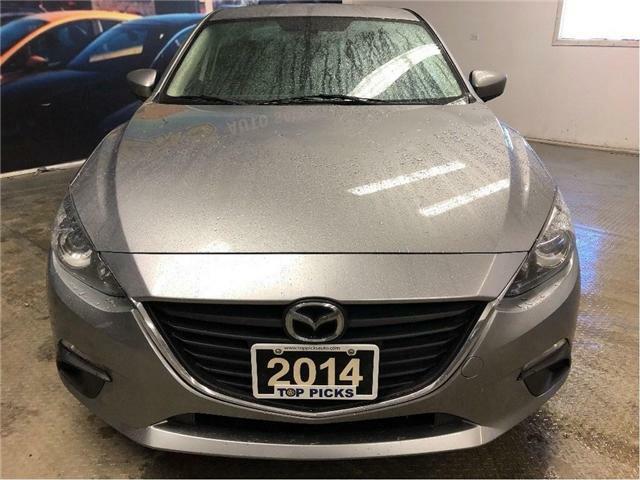 $14,312 x 72 Months @ 6.9% APR (estimated financing rate, cost of borrowing $3,185). $0 down payment. Sky Active, 6 Speed Manual, Low Kms, Certified! $10,464 x 60 Months @ 6.9% APR (estimated financing rate, cost of borrowing $1,922). $0 down payment. 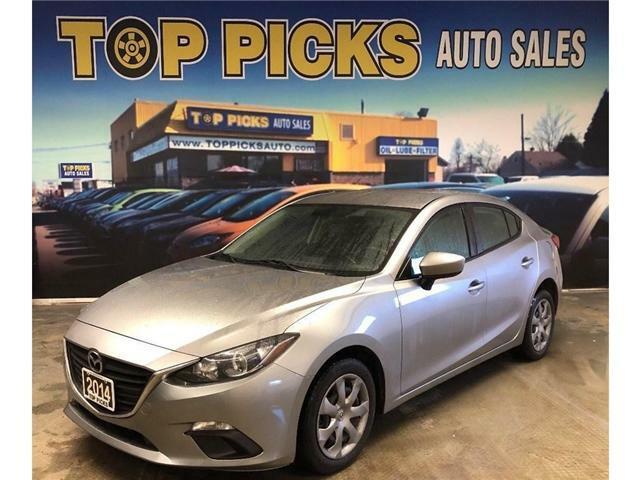 4 Door Sedan, 6 Speed Manual, Power Group, Keyless Entry, Push Button Start, Cruise Control, Tilt Steering, Bluetooth, Air Conditioning, 2.0 Liter 4 Cylinder, & More!...Low Mileage, & Certified! Sky Active, 6 Speed Manual, Accident Free! $10,858 x 60 Months @ 6.9% APR (estimated financing rate, cost of borrowing $1,995). $0 down payment. 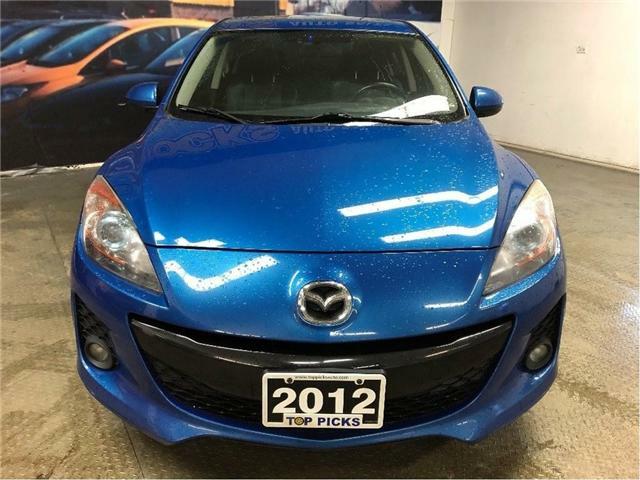 Alloy Wheels, Power Group, 6 Speed Manual Transmission, Air Conditioning, Tilt Steering, Bluetooth, Keyless Entry, & More!...Low Mileage, Clean Carfax & Certified!! GS Sky Active, 6 Speed Manual, Low Kms! $10,838 x 60 Months @ 6.9% APR (estimated financing rate, cost of borrowing $1,991). $0 down payment. 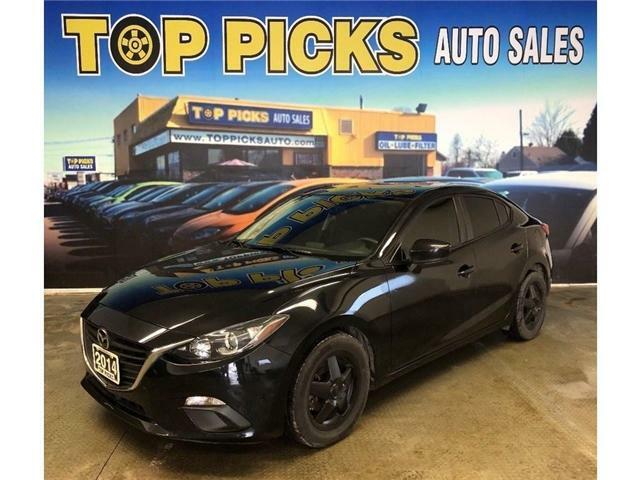 Hatchback, Power Group, Heated Seats, Alloy Wheels, Keyless Entry, 2.0 Liter 4 Cylinder, Cruise Control, Tilt Steering, Bluetooth, Air Conditioning, & More!...Accident Free, Low Kms, & Certified! Leather, Sunroof, One Owner, Low Kms! $8,927 x 60 Months @ 6.9% APR (estimated financing rate, cost of borrowing $1,640). $0 down payment. 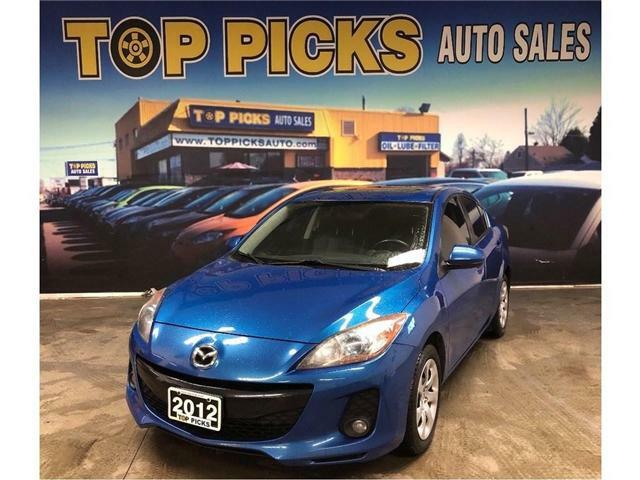 Automatic, Leather, Power Sunroof, Heated Seats, Alloy Wheels, 2.0 Liter 4 Cylinder, Sky Active, Keyless Entry, Remote Start, Cruise Control, Tilt Steering, Bluetooth, Steering Wheel Controls & Much More!...One Owner, Low Mileage, & Certified!